Masters of Hawaiian Music and Greg Brown in February! 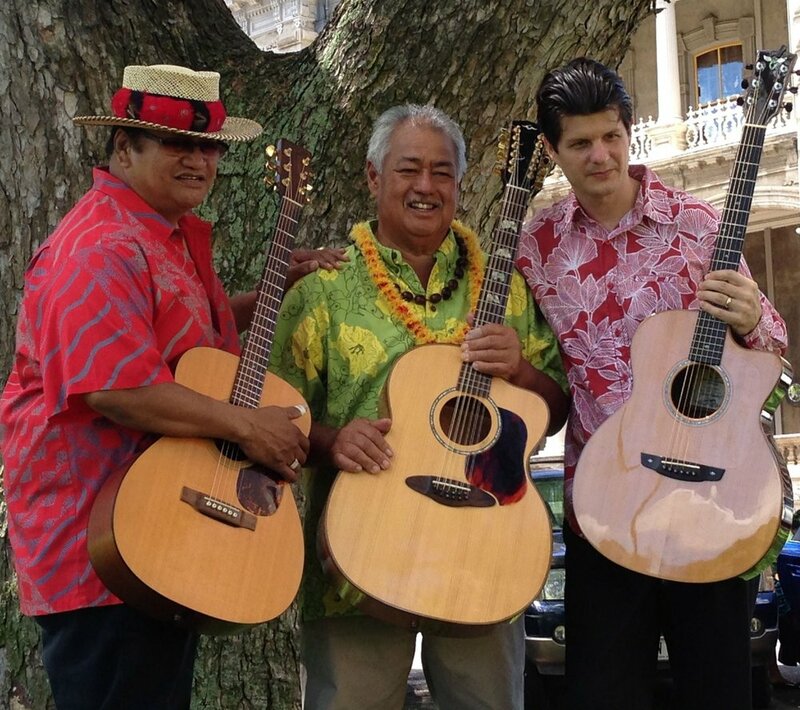 Featuring George Kahumoku Jr, Led Kaapana and Jeff Peterson... prepare for a wonderful night of slack key guitar! More info here. His first show here sold out and was an incredible. 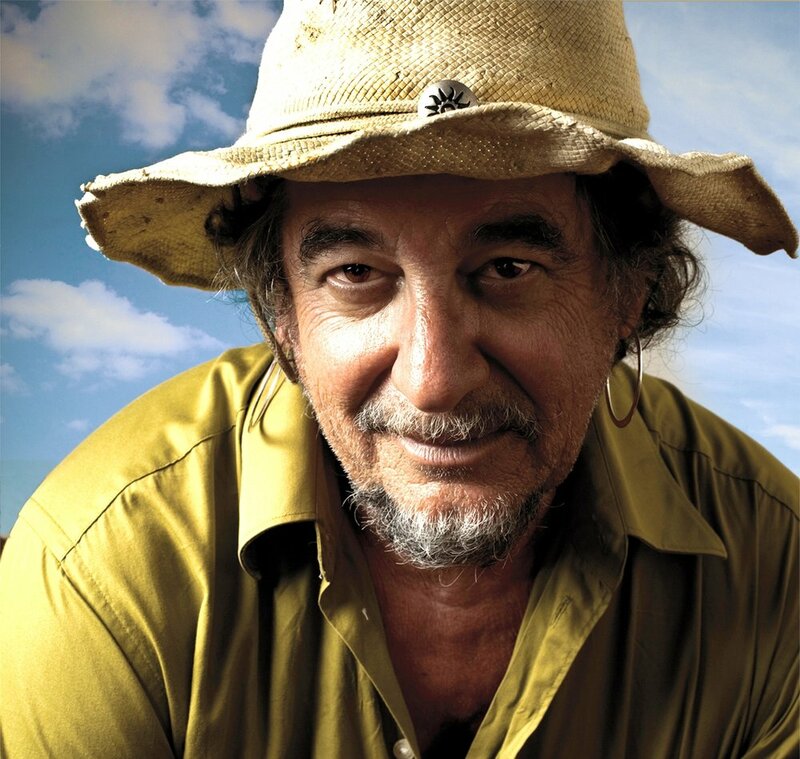 Don't miss this opportunity to see one of the best songwriters in the business doing his thing in our intimate venue. More info here.